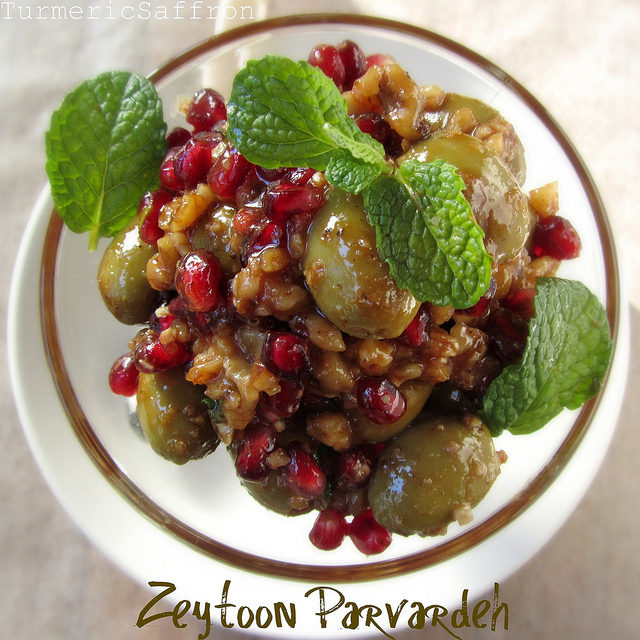 Traditional Iranian کتلت kotlets are a quick and delicious recipe to make. These pan fried meat patties are very flavorful and easy to prepare. Kotlets are great for family lunch or dinner and picnics. In a large mixing bowl combine the ground beef, onion, garlic, potatoes, turmeric, eggs, salt, pepper and a pinch of red pepper, mix well by hand. Take a handful of the mixture, flatten into an oval or a round shape and dip in dried breadcrumbs. making sure to cover both sides. Heat 3-4 tablespoons of vegetable oil in a large frying pan over medium heat. Fry the patties in hot oil, until brown on both sides. Serve warm or at room temperature with sliced salad shirazi, sabzi khordan , pickles, mast o khiar and warm bread. hi there, quick question...what do you mean by grind? Put in food processor? Shred or grate? Also, do you add the juice rendered by the onion? I have tried with grind nucookedpotatoes,it is also very good ,beside it doesn,t break as easily as with cooked potatoes. Recently I find out that I can bake kotlets in the oven on a slightly greased baking sheet. No frying! They come out moist and tasty, about 30-40 minutes in the oven, I turned them once in the middle.